Hario Skerton grinder is adjustable and very durable. 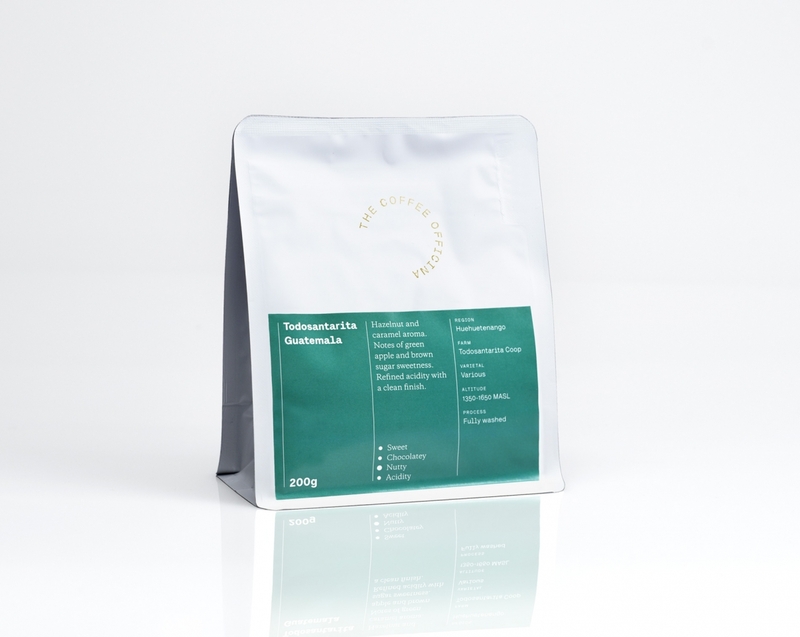 Freshly ground coffee is one of the most important aspects of brewing coffee. It has conical ceramic burrs for longevity and a precise grind. It also includes a silicon lid for the top chamber. 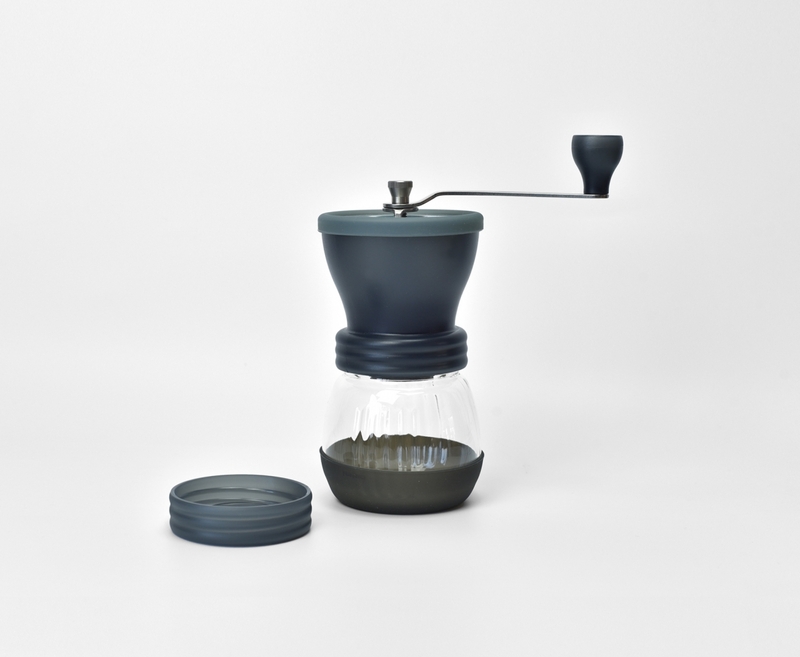 Perfect for both the traveller and the coffee enthusiast. Find out more about grind setting HERE. Practical and functional with minimal design. 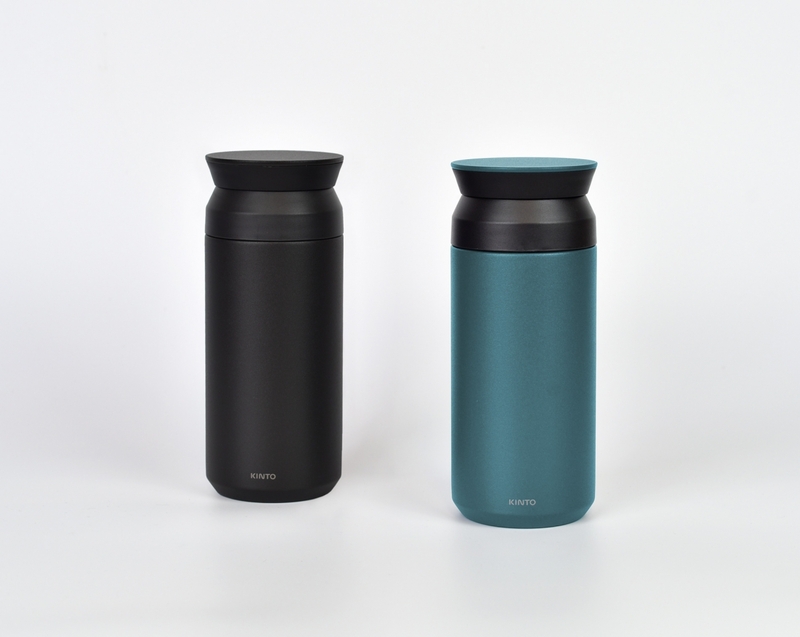 A great replacement for disposable coffee cups. Hazelnut and caramel aroma. Notes of green apple & brown sugar sweetness. Refined acidity with a clean finish. 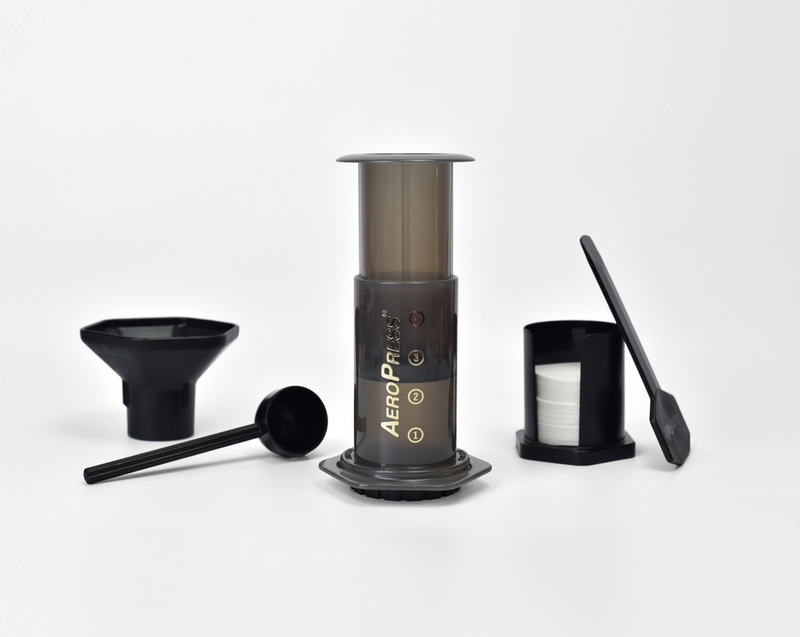 The Aeropress is a quick and simple coffee brewer. This kit is practical, easy to use and easy to clean.